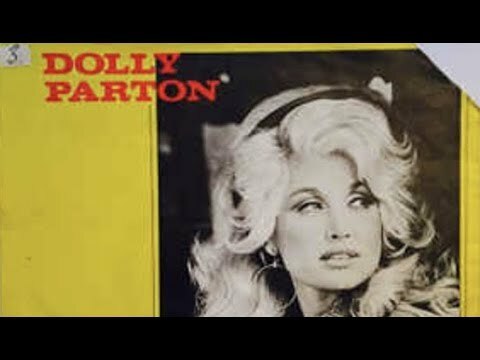 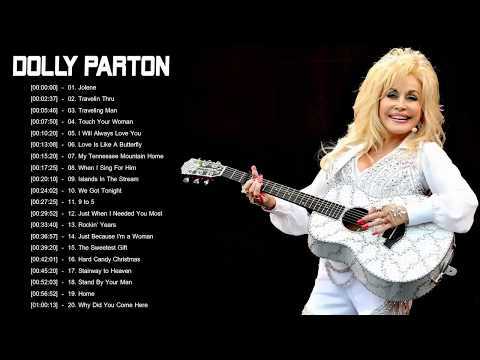 Music video by Dolly Parton performing I Will Always Love You (Audio). 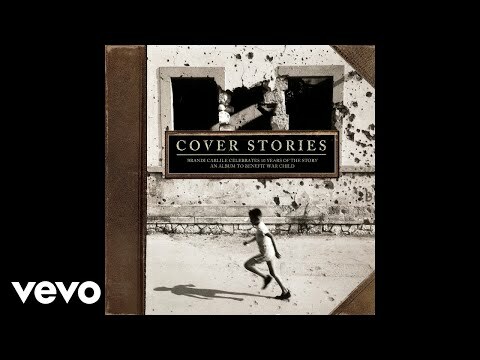 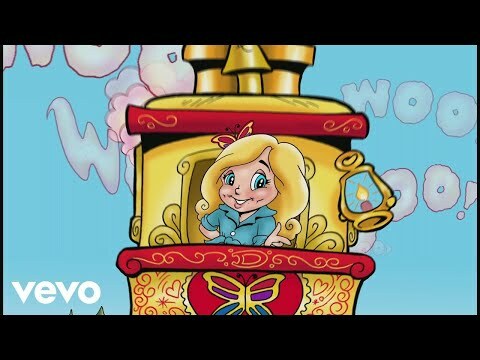 (C) 2017 Sony Music Entertainment http://vevo.ly/4p4fZq. 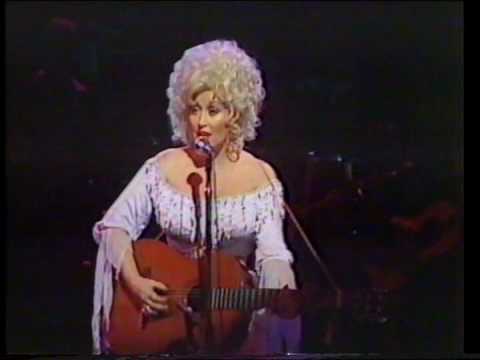 Music video by Dolly Parton & Kenny Rogers performing Real Love. 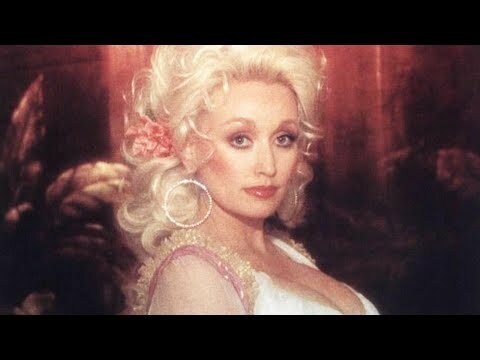 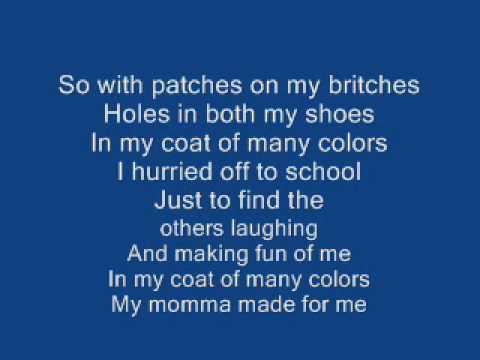 (C) 1985 BMG Music #DollyParton #RealLove #Vevo #Coutnry #VevoOfficial. 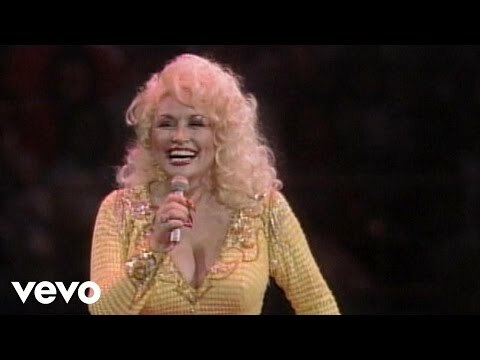 Get "I Believe in You" on Dolly's first children's album, I Believe in You, available now: http://smarturl.it/dollyibelieveinyou.